Did you know that Arlington TX Limo Service provides the entire Arlington/Fort Worth/Dallas Metroplex with an extraordinary limousine service? It's totally understandable if you didn't, but give us this time to re-affirm that declaration. You will find that our limos and party buses are top-of-the-line when it comes to style, comfort level and luxury. We offer a defining service where we'll call a variety of limo companies in the Dallas, Fort Worth and Arlington zip codes if you're looking for a particular solution that we can't help you out with, or if we're booked on a date that you need a service. ​This will allow you to enjoy the rest of your day instead of having to stress out, trying to find a limo company that can rent you a vehicle. While we are here for individuals of Arlington, Dallas, and Fort Worth, we like to believe we provide exquisite limo services to all of North-Central Texas. Also, we take pride in being an eco-friendly company and we do everything that we can to ensure our atmosphere is kept extremely clean. This means that all of our vehicle-cleaning methods are economically abiding and organic. 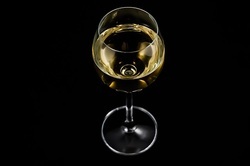 At Arlington TX Limo Service, we recycle the waste created by our limos as well. We live here in the Arlington area too, so we know that taking care of the environment benefits us as well as our passengers. We get that this had nothing to do with renting a limousine, but we simply believe that we should let our patrons know that we are an eco-friendly company and that alone should motivate you to book a deal with us! There are a number of reasons why folks just like you throughout Arlington and the DFW Metroplex are selecting our limo service ahead of the competitors. All of our limos and party buses are brand new. Not known for cutting corners on vehicle amenities, we offer full surround sound and other audio/video enhancements like LED lighting and an AUX cable so you can plug your iPod in and jam out! At Arlington TX Limo Service, we take great satisfaction in being cordial, professional, considerate and thoughtful. We value your time and want you to have nothing short of a fantastic limousine experience. All of the chauffeurs that work for us are trained, bonded, insured, licensed and each carries years of experience. Let them show you what being a celebrity truly feels like. Speaking of that, every person should get a chance at least once in their life to experience what true Hollywood treatment feels like. With Arlington TX Limo Service, you will be subject to an excellent red-carpet experience. With Arlington TX Limo Service, you will be given this exact experience, and more. Being treated like a superstar is an experience you won't soon forget. Offering some of the lowest rates for a limousine or party bus rental in all of Arlington makes us very popular in the DFW area. You might be asking yourself how exactly we can offer such an affordable price while maintaining an elite service at the same time. The answer is found in countless years of running a limo company, friend. By providing Arlington TX Limo Service with some standard information above, we can help identify the best fit for you and your party. 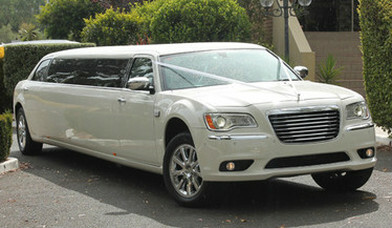 Our limousine solutions and party bus services are available 24/7 and we've been able to fill most requests. Give us a call. Even if your plane lands in the middle of the night and none of your friends care about you enough to come pick you up, we'll be there to do what they weren't willing to do. 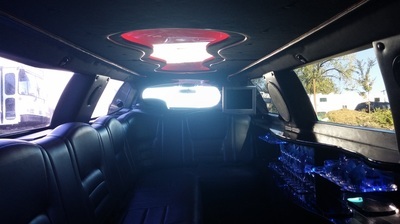 Having one of the most expansive limo and bus fleets in all of Arlington/Dallas/Fort Worth, we believe being able to service all types of party sizes is of tremendous value. 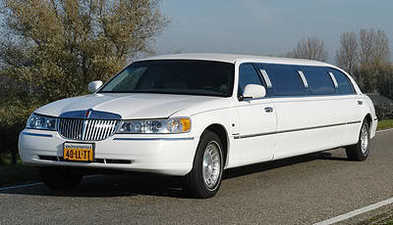 We have executive sedans, full-sized SUV's, classic limos, super stretch limos, party buses, and super stretch SUV's. Anything you want, we have for you to choose from. Leave all your concern and worry behind. Grab a limo or party bus and worry far less about how you're getting home and more on how much you plan on having. Limos are the safest type of transit possible because your driver is sober and reliable while you aren't after you've been drinking. Driving under the influence is uncool and costly. Plus, it's so much more comfortable to ride in the back of a limo than the back of a Crown Victoria cruiser. Get hooked up with us here at Arlington TX Limo Service and let us reduce all the stress and worry from your mind.